Ahh, Sunday. A relaxing day to do errands, hang out with great friends (at Maialino no less. Mmm...Carbonara), nap with cats, and spend a delightful evening with 311. About that last part. The building behind ours has a leaky chimney, and as a result from time to time we get a lovely whiff of heating oil in our apartment. Thus, we spent an entire evening on the phone with the Department of Buildings. But as a great man once said, little setbacks like these are sometimes just what we need to take a giant step forward*. While still on hold, we managed to eke out Sunday supper at the Quails featuring greenmarket goods and pie (311 compelled us to retaliate with pie). Call one: wait time 20 minutes. Result: dropped call as DOB specialist took down my complaint. 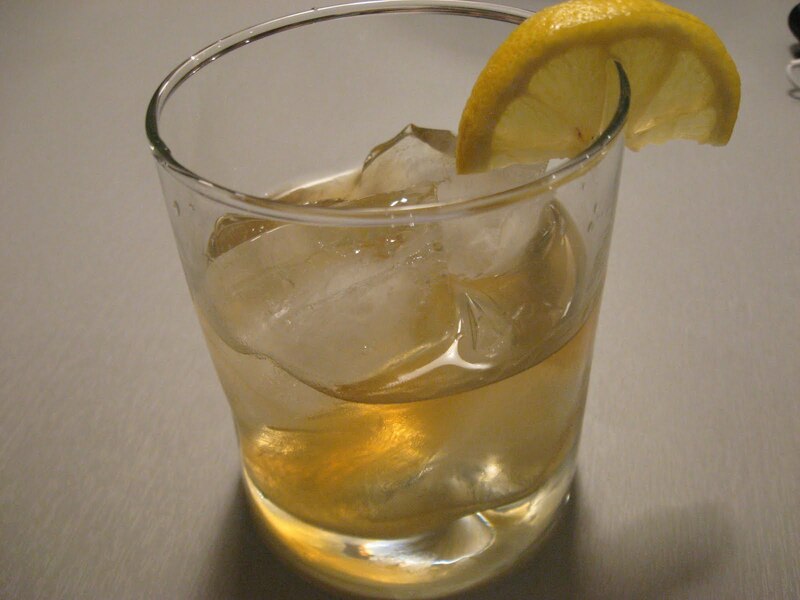 The secret to this whiskey sour? Eaaasy on the lemon. It's often too overpowering. COURSE TWO: Greenmarket Turkey from DiPaola farms stir fried with garlic chives, French arugula, Thai red chilies, ginger, garlic, onion, dash of fish sauce, lime, soy sauce, oyster sauce, rice wine, and chili garlic sauce. And white rice. 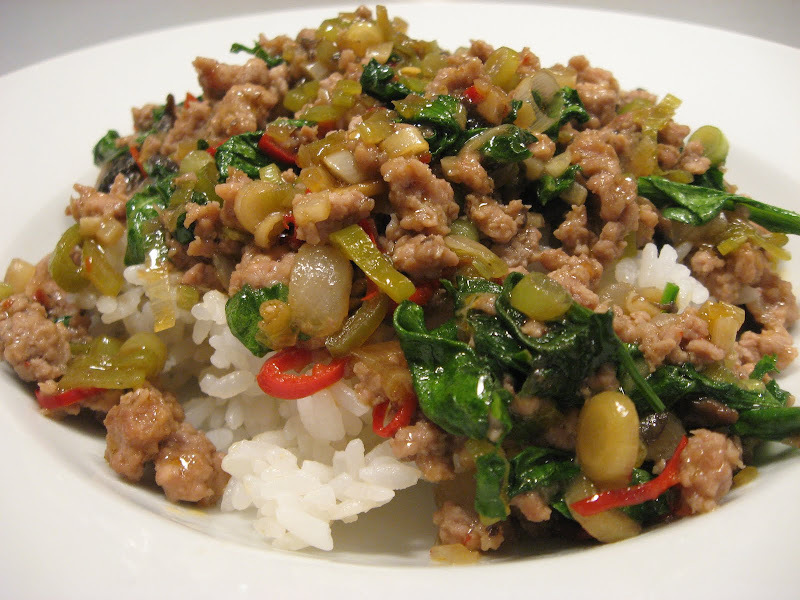 The night's repast: greenmarket turkey with ginger, garlic chives and chilies. Call 2.5: Disconnected twice, on two cell separate cell phones. Result: No action whatsoever. Well, at least there was pie. 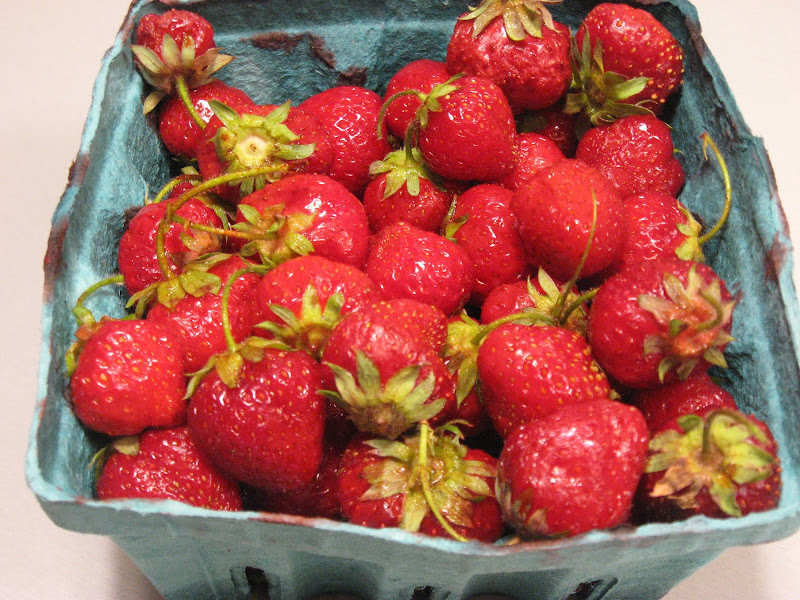 I couldn't pass these strawberries up. I mean, could you? 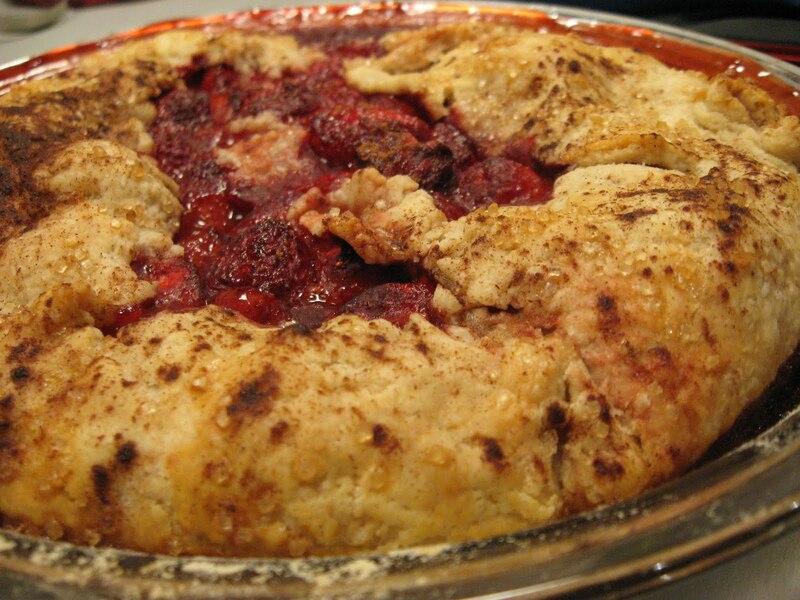 Rustic strawberry pie with cinnamon. Sweet mother o'mercy, this was good. 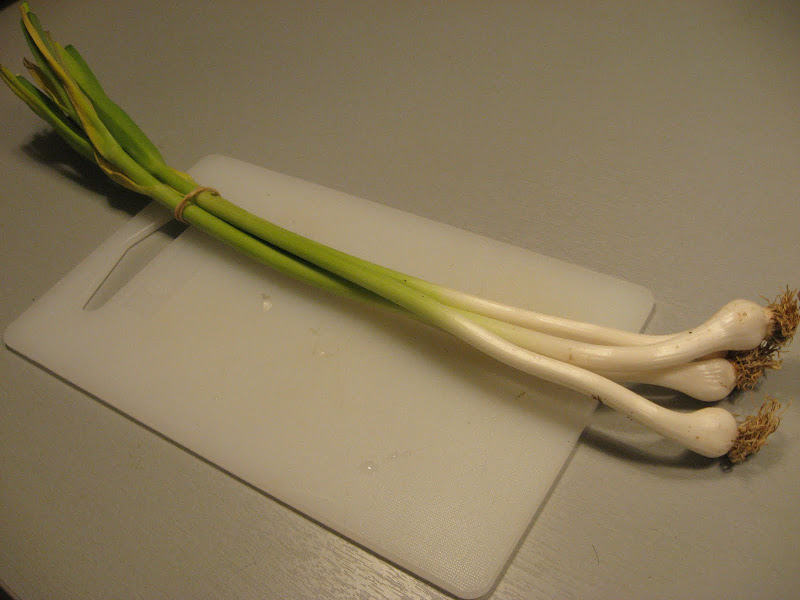 **It comes to my attention after posting this that these must have been mislabeled at the market, because Google tells me it's spring garlic, not garlic chives. So I can now say definitively, it ain't a chive. I think that pie and I are meant to be together - I just want it to be with me always. So, so, delicious looking.